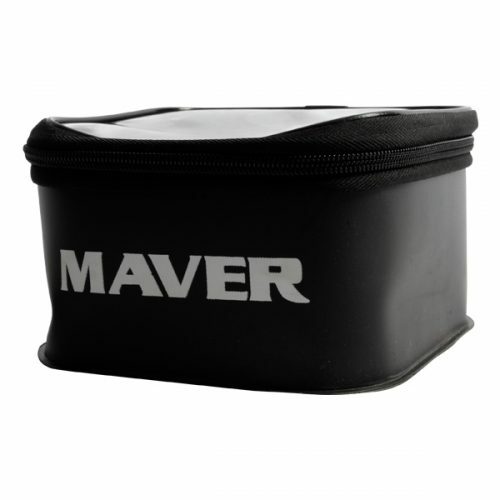 Brand new accessory cases from Maver. 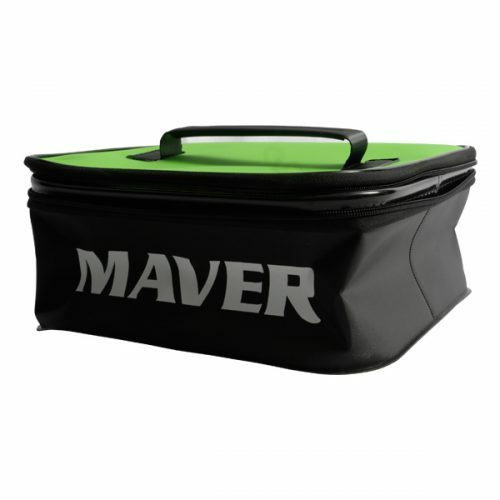 Made from the same tough and durable EVA material as existing items within the range, these two accessory cases are available in both small and medium and will cater for a number of different applications. 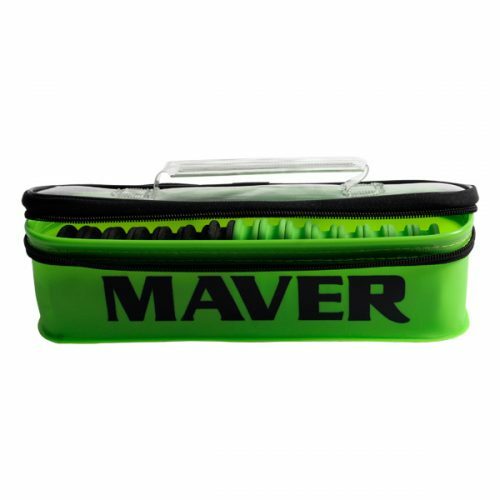 Perfect for storing wetted pellets, mixed groundbait or any other kind of bait, as well as various accessories. 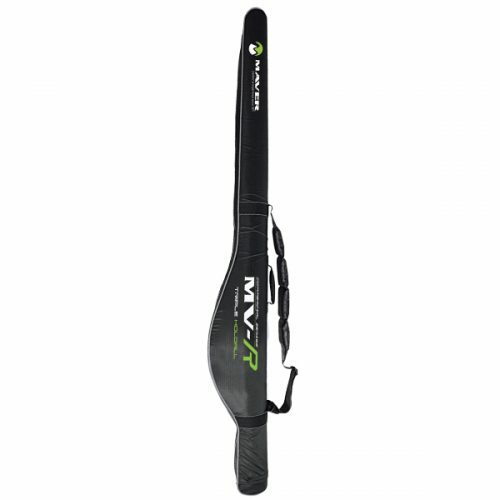 Featuring a two-way robust zip top lid, padded carry handle and heat welded seams. 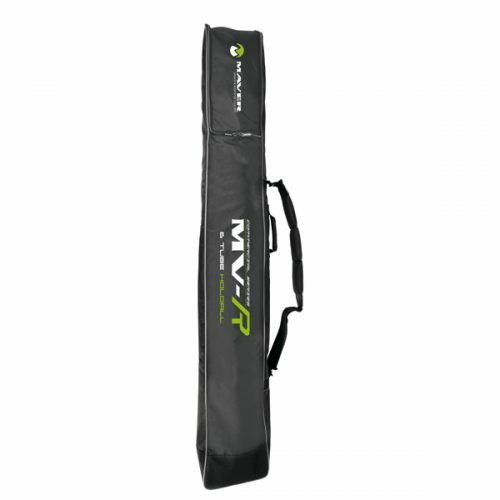 The accessory cases are 100% waterproof and extremely easy to clean and maintain.